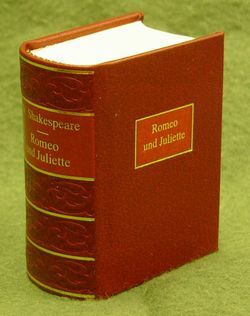 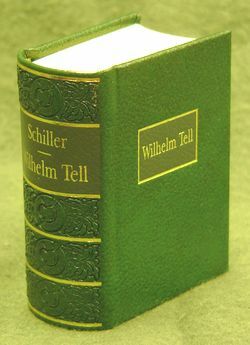 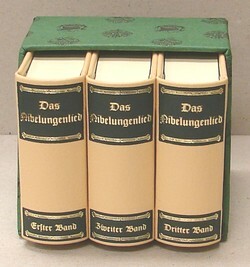 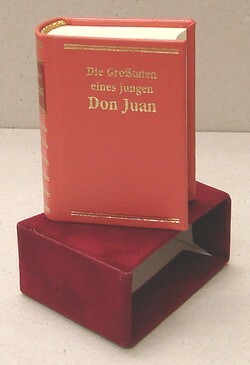 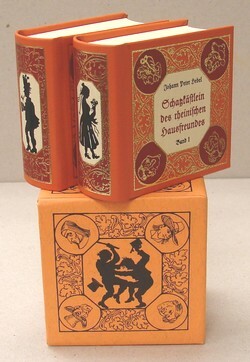 This German publisher now offers four titles with English text in an attractive, well printed format. 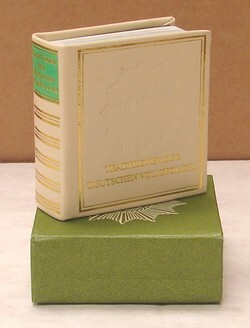 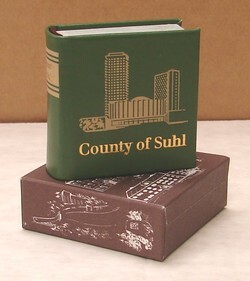 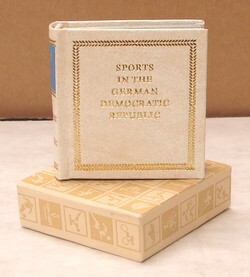 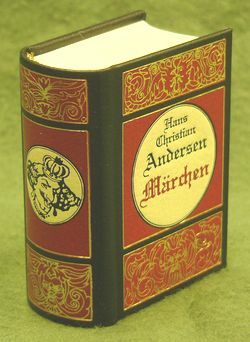 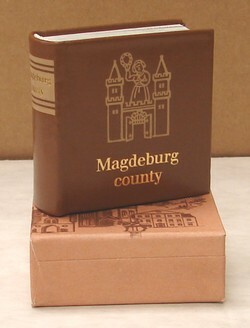 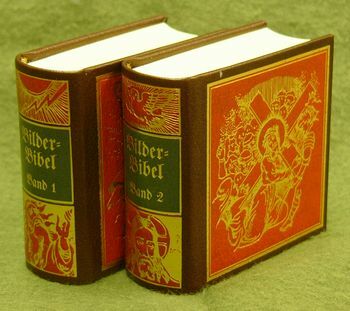 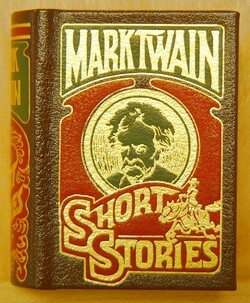 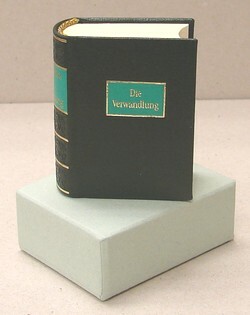 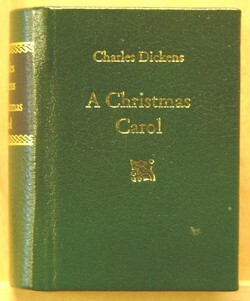 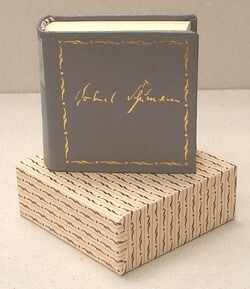 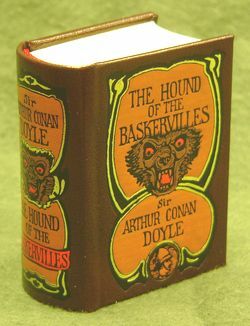 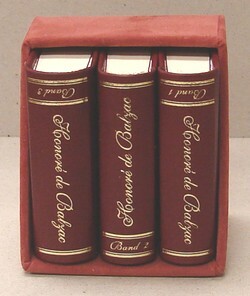 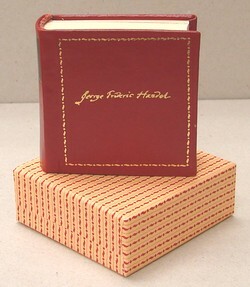 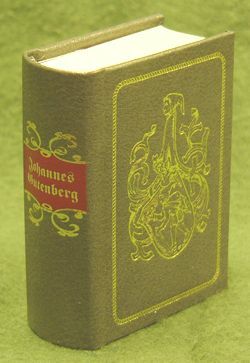 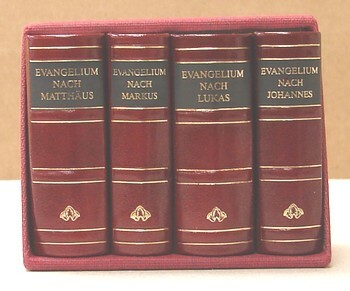 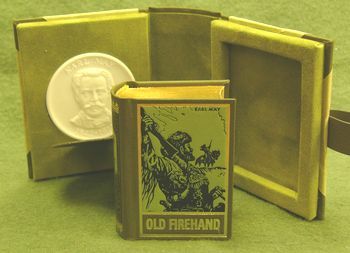 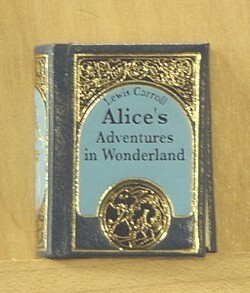 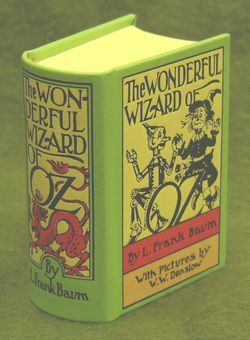 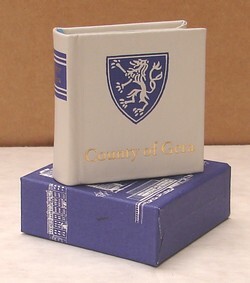 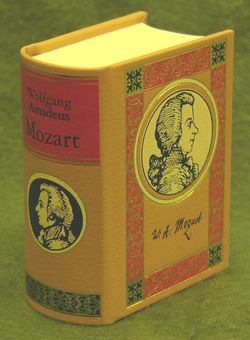 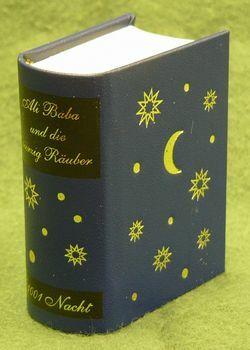 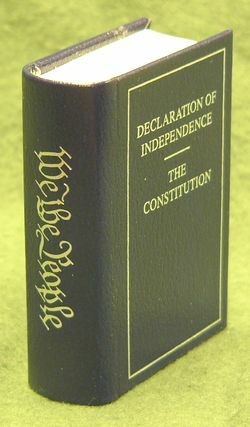 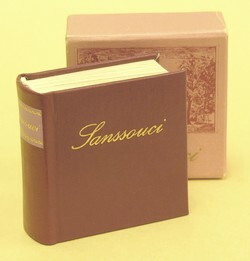 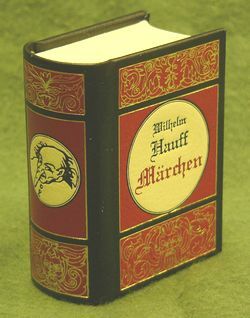 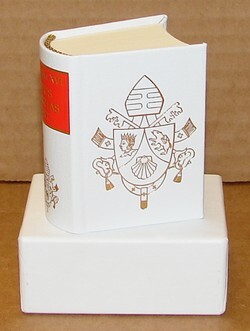 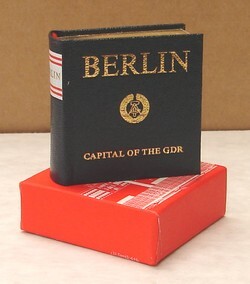 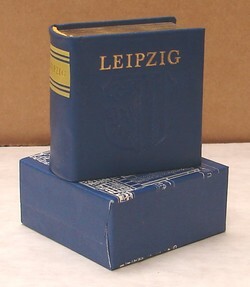 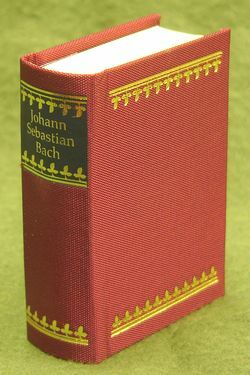 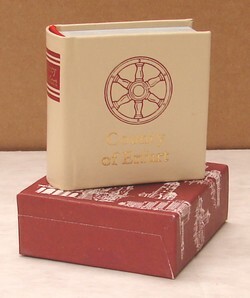 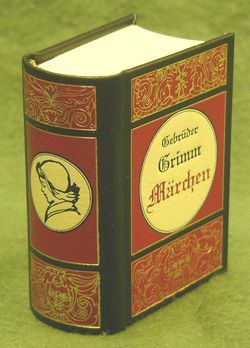 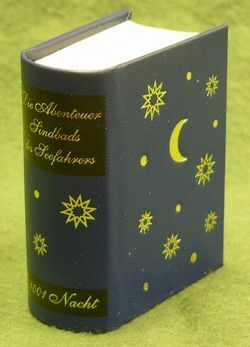 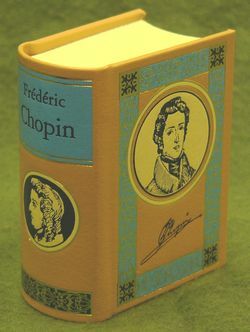 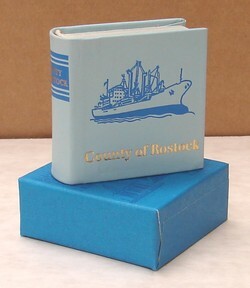 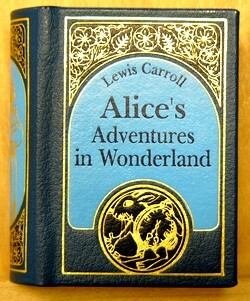 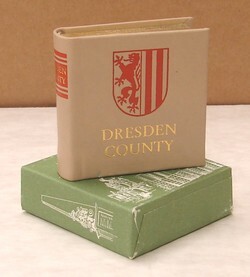 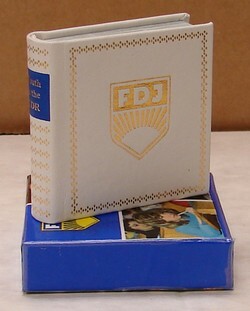 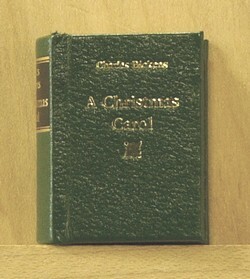 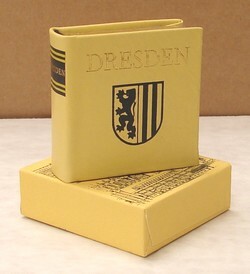 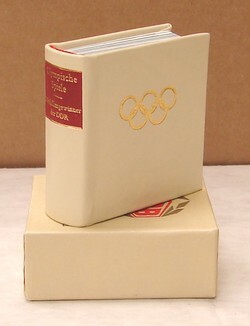 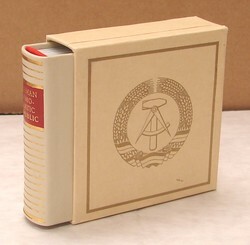 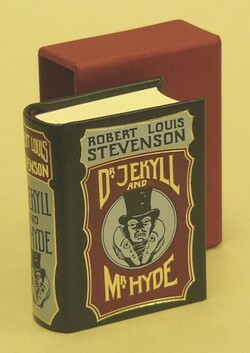 Each book is 2 1/4" x 1 3/4" and housed in a decorative slip case. 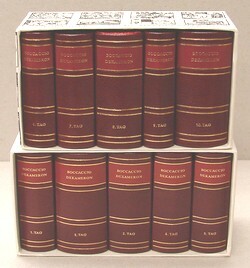 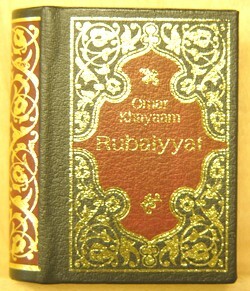 All are First Editions. 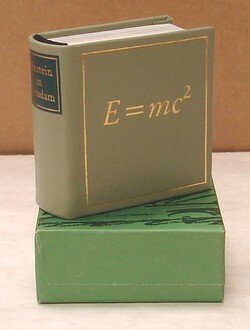 the book title, publisher, and this number when inquiring about or ordering a book.